COLUMBIA, SC (WIS) - Signs featuring missing children at Columbia Fireflies baseball games led to the return of two Midlands teens. Cheyanne Harden, 17, was found July 2 in Augusta, Ga., and Eunice McCall was located July 28 in Charlotte. Harden was described as an endangered runaway from Columbia and was missing since Nov. 17, 2015. 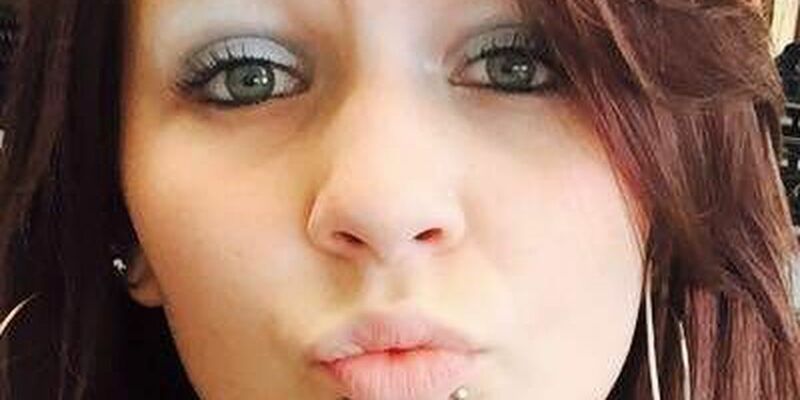 McCall, 18, was also listed as an endangered runaway from Columbia and missing since Sept. 19, 2014. Fireflies spokesman Kevin Fitzgerald said the two teens were featured on BairFind signs at the Spirit Communications Park since it opened this season. The Fireflies is one of 14 teams that works with BairFind Foundation, a non-profit organization that started in 2010. During the 2016 season, the Foundation reports that 20 missing children have been located out of the South Atlantic League. In total for 2016, more than 150 missing children have been found after more than 1,000 have been pictured on the signs across the nation. "The work that the BairFind Foundation is doing is phenomenal," said Fireflies Team President John Katz. Pictures of missing children are placed on wooden A-frame signs on stadium concourses in locations where fans will frequently walk by. "The Concourse Sign Project works with professional sports teams to keep profiles of missing children in public view," said Courtney Jantz, assistant director of business development for Minor League Baseball. "...This aids in the idea of, 'more eyes looking means more children found and brought home.'"